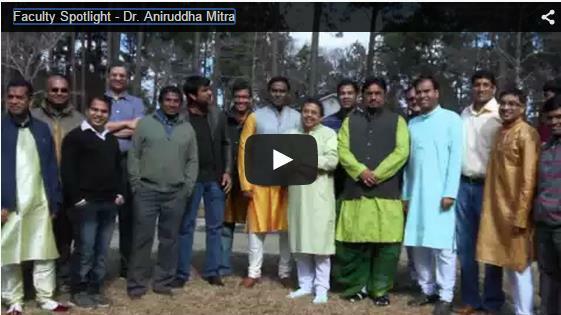 Our fourth installment in the Faculty Spotlight video series features Aniruddha Mitra, Ph.D. P.E., associate professor of Mechanical Engineering and director of Project Lead the Way. Dr. Mitra shares what inspires him to teach and share his experiences with his students.